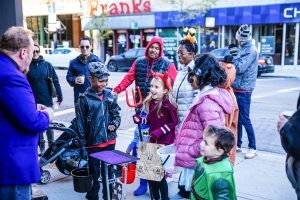 It was a day full of tricks and treats along Clark Street and Diversey Parkway in Lincoln Park on Sunday, October 28, 2018! 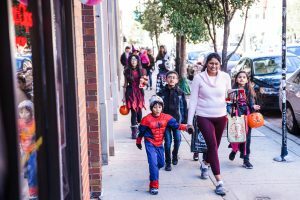 The 10th annual Clark Street Spooktacular filled the neighborhood with trick-or-treaters, magicians, stilt walkers, princesses, dinosaurs, and much more! 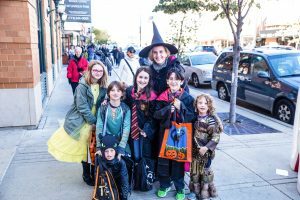 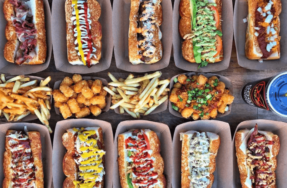 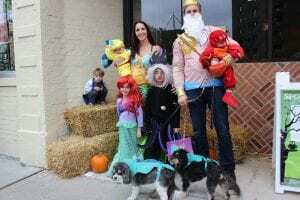 Clark Street hosted laughs and squeals of children (and adults) dressed as mermaids, hot dog vendors, Harry Potter, and so much more. 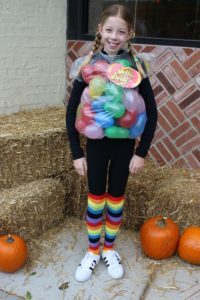 Plus, over a 50 merchants stepped up their game handing out gobs of candy and offering special deals throughout the event. 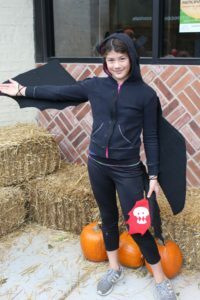 We hope you were out on the street, enjoying a spooky afternoon. 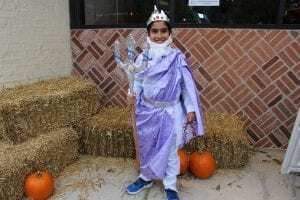 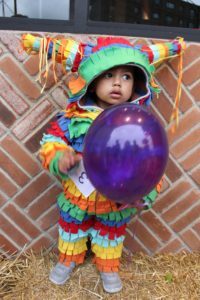 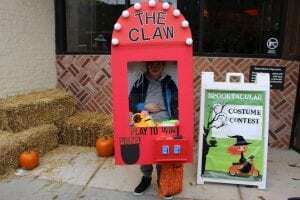 Check out some photos below of the costume contest winners during the event and be sure to visit the LPCC’s Facebook page to view all the photos from the day of neighborhood fun! 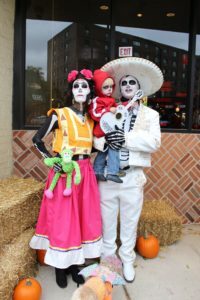 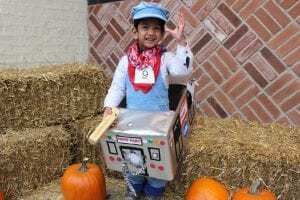 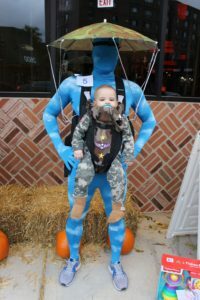 There was a spooktacular mix of costumes spotted on Clark Street and Diversey Parkway this year. 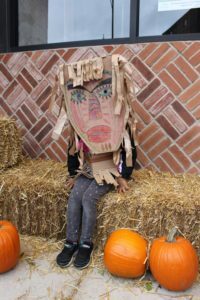 The competition for our friendly costume contest was certainly fierce with visitors and neighbors bringing their best to the table; our judges certainly had their work cut out for them. 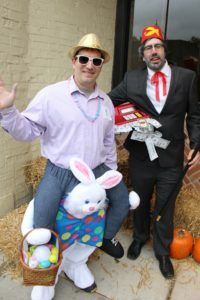 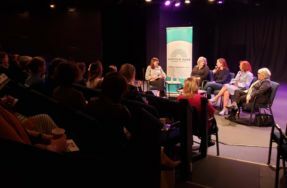 With dozens of participants and only 6 categories of winners, some tough decisions had to be made. 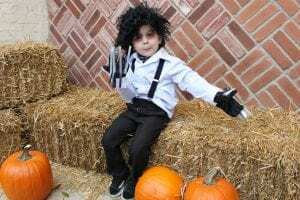 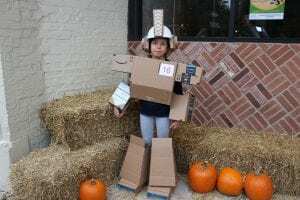 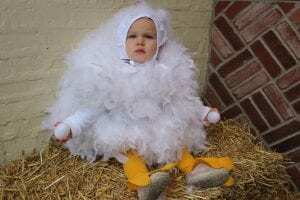 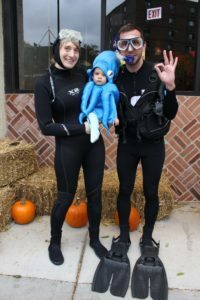 We’re excited to announce Spooktacular’s 2018 Costume Contest Winners!